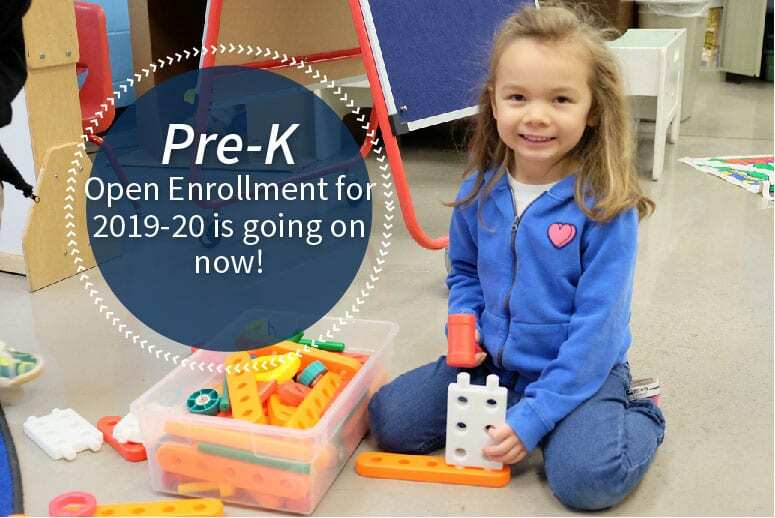 Heritage Christian School pre-kindergarten serves families in the North Liberty, Coralville and Iowa City Area. Four and five-year-olds become comfortable in the classroom setting under the instruction of certified teachers that are passionate about teaching and nurturing each child as they prepare for the transition into kindergarten. More information can be found on our pre-k page. Prekindergarten After School Program: Prekindergartners stay in their classroom with Mrs. Peters until 3:25 PM, and then transition into the All-School Before and After School Program.